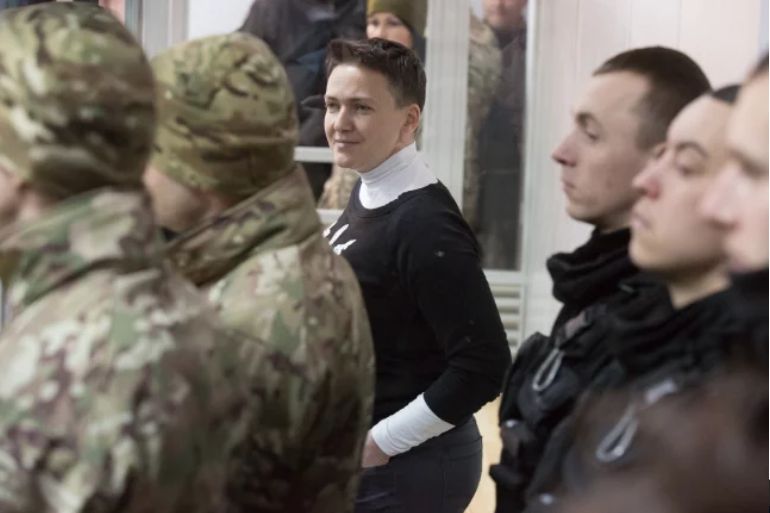 The polygraph test of MP Nadia Savchenko suspected in the preparation of the terrorist acts and coup d’etat is postponed for April 17 as Ukrayinska Pravda reported. ‘The test will not be held today as the experts are not ready to hold it. The questioning is postponed until tomorrow. Probably, due to some technical reasons’, Oleh Solovey, the advocate explained. Solovey added that Savchenko renews the hunger strike on April 16 as the agreement on the eating was concluded only for three days. ‘She thinks that it will not influence the results of the polygraph. She said that she ate for three days so she gained enough strength and is sure that it will not influence the results of the test’, he said.